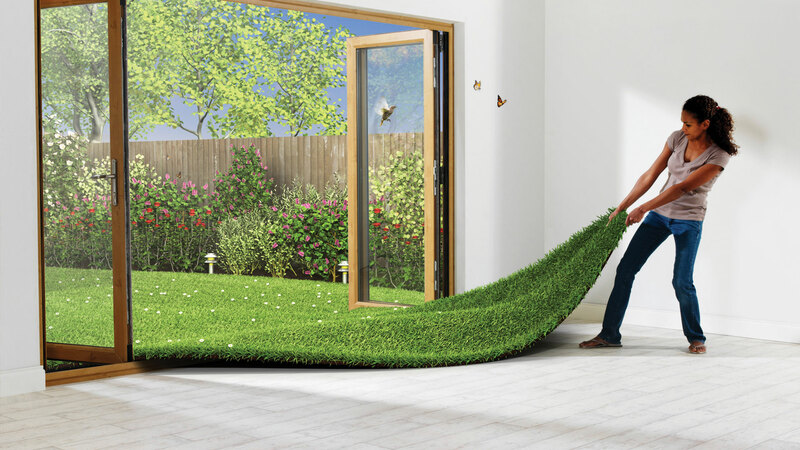 Bring the outside in. Stunning designs and the feeling of more space will enhance your lifestyle and improve the value of your home. 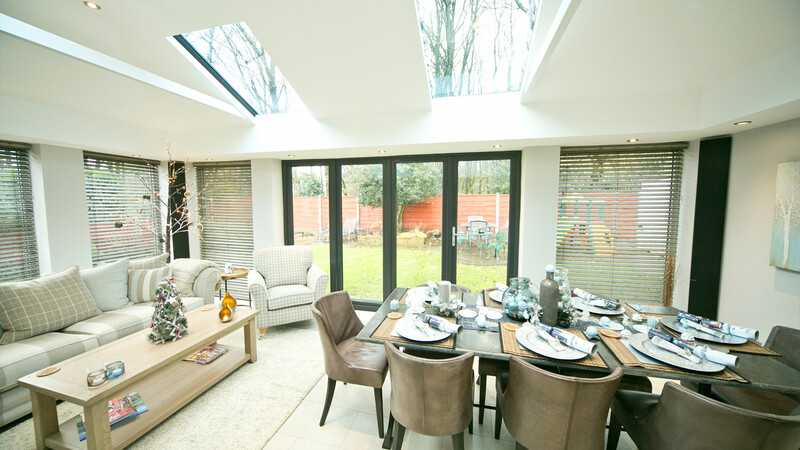 Enjoy your conservatory all year round with a roof upgrade. 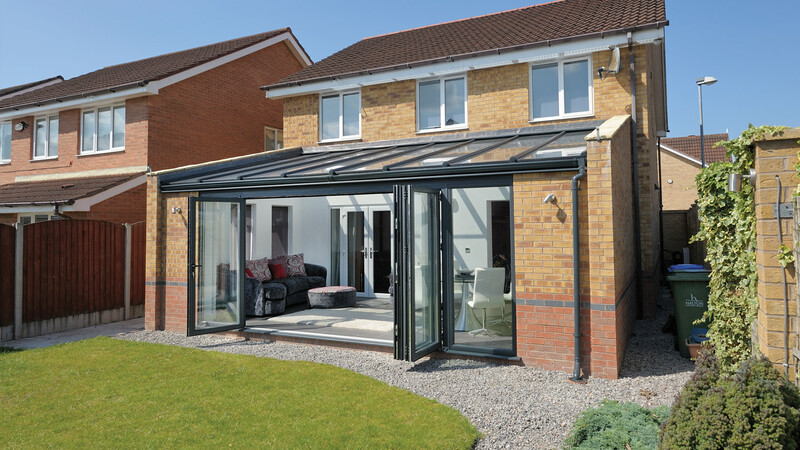 We have the upgrade solution for your existing conservatories. We pride ourselves with applying pains taking detail when ensuring that your new Conservatory or Orangery suits your every requirement yet perfectly fits within your budgets. 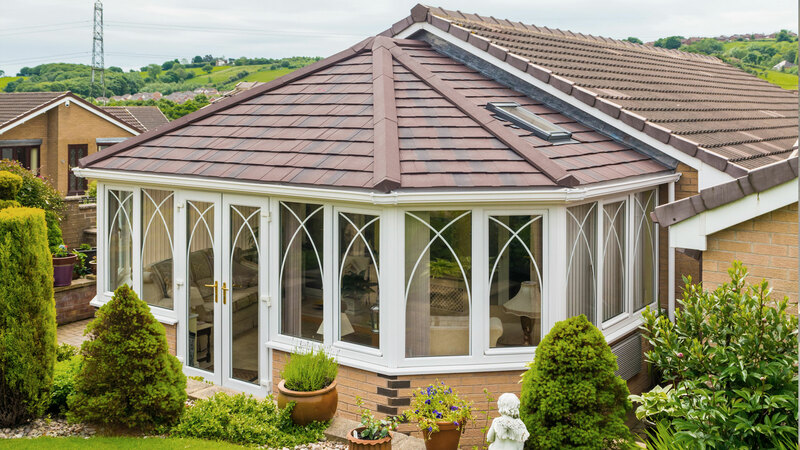 Enjoy your conservatory all year round with a Solid lightweight roof. We have the solution for new or existing conservatories. 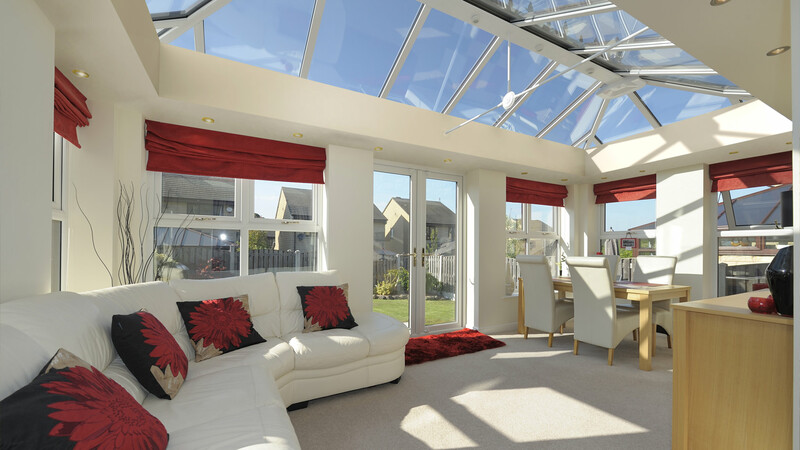 When you specify an Ultraframe Livin-room, you will benefit from in depth research and enormous investments that have arrived at the perfect roof for your conservatory. At Homeglaze, we do not sell to our customers, they buy from us. We pride ourselves upon the quality of product, service and installation, which ensures we set ourselves from our competitors. Our customers frequently comment on how well our surveyors present our products and how thorough they are when explaining the features and benefits of our vast array of products. We see this as crucial in guaranteeing our customers total product satisfaction with their purchase. The majority of our customers are so satisfied, they go on to recommend our company to their friends and family. This alone has seen our company grow from strength to strength and gain an enviable reputation in the Home Improvement market. 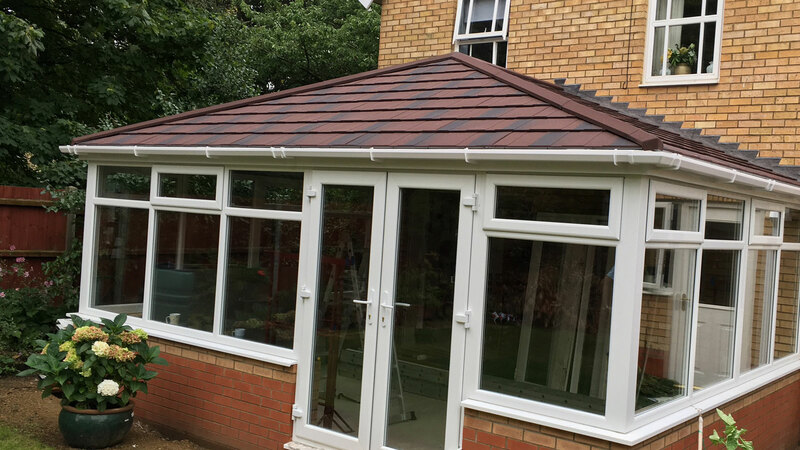 Leka Tiled Roofs Enjoy your conservatory all year round with a Leka Solid lightweight roof. 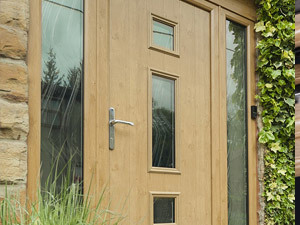 High Security Composite Doors... We have a vast range to suit all tastes and pockets. Ask our surveyor to show you the range and colours. A Rated PVCu Windows Energy efficient windows, when correctly selected and installed, will help to minimise energy costs. 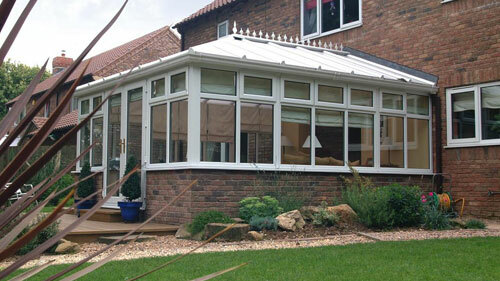 Conservatories Conservatories are very individual and so are our customers. In fact, no two are alike. 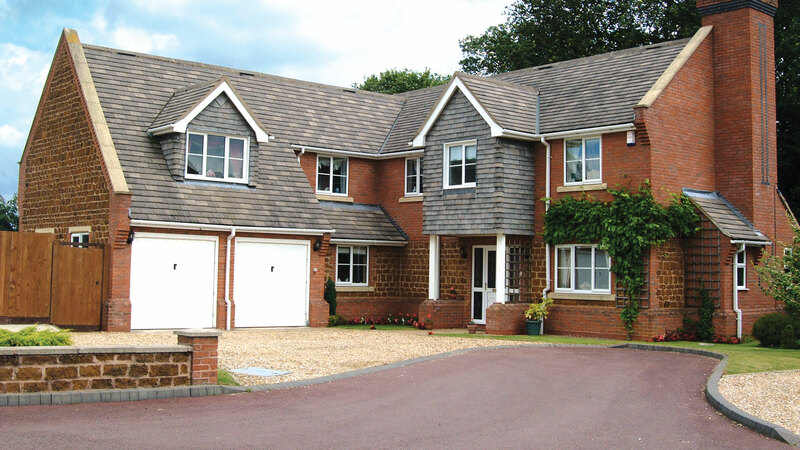 We are approved installers of Halo windows and doors, Planitherm glass products and Leka solid roofs. 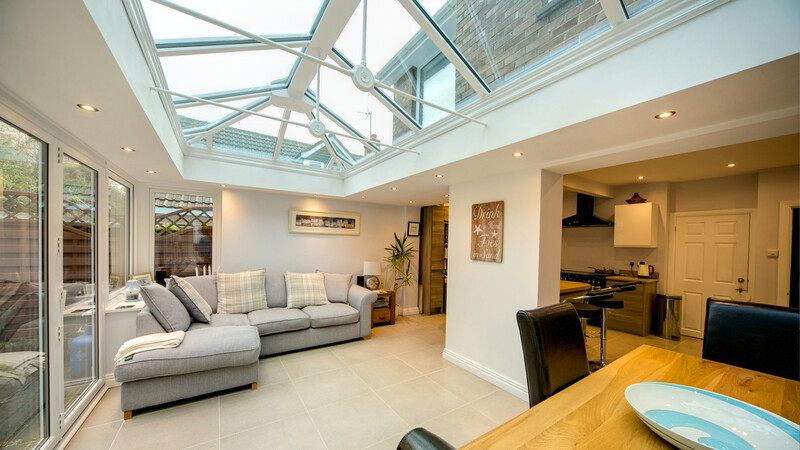 We are also installers of Ultraframe Conservatory Roofs, Calder Collection Composite Doors, Smart Architectural Aluminium and Warmcore bi fold doors, bringing you the best quality products matched by excellence in customer service. Note: Products subject to continuous improvement so any detail's may be superseded.